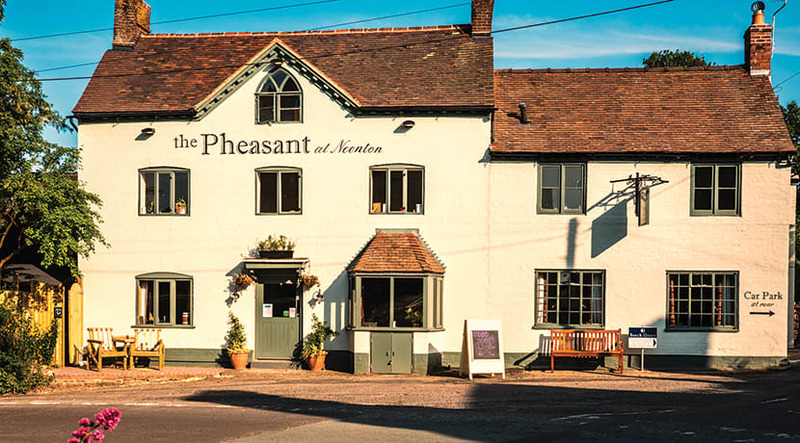 Nestled in the Shropshire Hills, in the picturesque setting of Neenton, is 18th century country pub The Pheasant. Boasting three ensuite bedrooms, a new oak dining room, characterful interiors and an orchard garden, the quintessential country inn serves classic English dishes, daily seasonal specials, locally brewed real ales and boasts an extensive wine list. 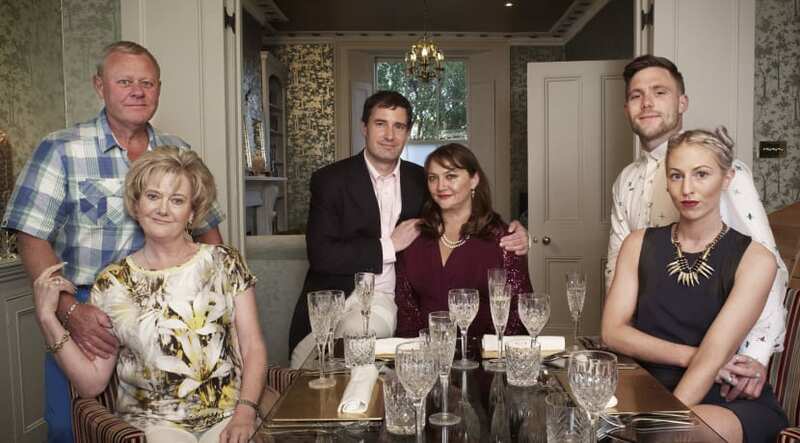 The owners’ vision for The Pheasant is ‘for it to be a thriving, classic country inn with a touch of style, owned by the community and run for the community, while offering the very best Shropshire food and warm Shropshire hospitality for visitors from near and far’. And that statement certainly rang true on the Friday evening that my partner and I visited. Despite having both heard great things about this charming venue, neither of us had previously paid it a visit. After a long and windy drive, we arrived at 7.15pm to find that it was already packed to the rafters - always a great sign when visiting somewhere new. As an open fire burned brightly in the bar area, we were greeted with welcoming smiles by both the manager and bar staff. 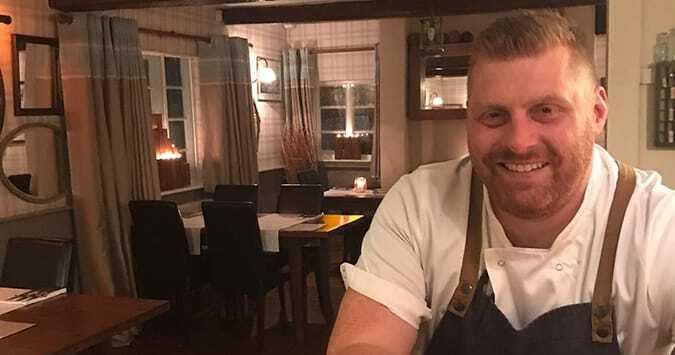 Head Chef Mark Harris and his kitchen team seek to offer customers creative, interesting and primarily British dishes, as well as quality pub classics. In the process they make full use of locally sourced ingredients. Lunchtime and evening menus are tuned to the season, but the highlight of The Pheasant’s evening menu is most definitely its ‘specials’. Knowing this, we opted for two starters from the specials menu to kick off the evening’s proceedings - seared Scottish scallops with maple baked pork belly, crispy black pudding and parsnip, and smoked haddock, leek and Snowdonia bomber arancini served with wild garlic mayonnaise. Both dishes were as stunning in their presentation as they were in their flavours. The scallops were cooked perfectly and the strips of maple baked pork belly were truly delicious. Any foodie knows that scallops and black pudding are a flavour combination of dreams. Accompanied by the parsnip puree, crispy parsnips and the delightful pork belly, it made for a very enjoyable starter. I love arancini, and The Pheasant’s was undoubtedly amongst the nicest I've tried. Boasting strong flavours from the smoked haddock and leek, and a gooey, melt-in-the-middle cheese centre, the rice balls were nicely cooked and perfectly paired with the bright green and very welcome accompaniment of the wild garlic mayonnaise. I opted for another special for my main course - roasted lamb rump and braised shoulder served with tomato and red pepper sauce, herb gnocchi, kale pesto and goat’s cheese. The lamb rump was cooked to absolute perfection. Soft to the bite and sprinkled with a goat’s cheese crumb, it was definitely the highlight of the evening. The gnocchi was extremely tasty too, as was the beautifully braised shoulder. The flavours from the sauce and pesto helped bring the dish together. My partner opted for the pie of the day, which, on the evening we visited, was beef stroganoff (encased in a cheddar shortcrust pastry and served with creamed potatoes, a red wine jus and a selection of seasonal vegetables). Another exceptional dish. The thick, rich jus boasted a gravy-like consistency and was the perfect accompaniment to the nicely cooked beef, flaky pastry and deliciously creamy potatoes. We also shared a (rather large) portion of hand-cut skin chips. Everyone who visits The Pheasant needs to order a portion of these - you definitely won’t regret it. They’re more than a cut above your average pub chip and certainly set our comparison bar high for future eateries. Fluffy on the inside and boasting a perfect external crunch, they were exemplary. Choosing from a selection of sweet classics that included steamed syrup sponge with vanilla custard and lemon posset with Chantilly cream and homemade shortbread, we opted for my partner’s all-time favourite, sticky toffee pudding with toffee sauce and ice cream, and a rich chocolate & hazelnut brownie with chocolate sauce and salted caramel ice cream. The sticky toffee pudding certainly secured the seal of approval across the table, whilst the brownie was equally tasty. Soft in the middle and boasting a rich, chocolatey flavour, it was a dessert that I'd be more than happy to order again if I were to return to the restaurant in the future. The Pheasant at Neenton is doing everything right. 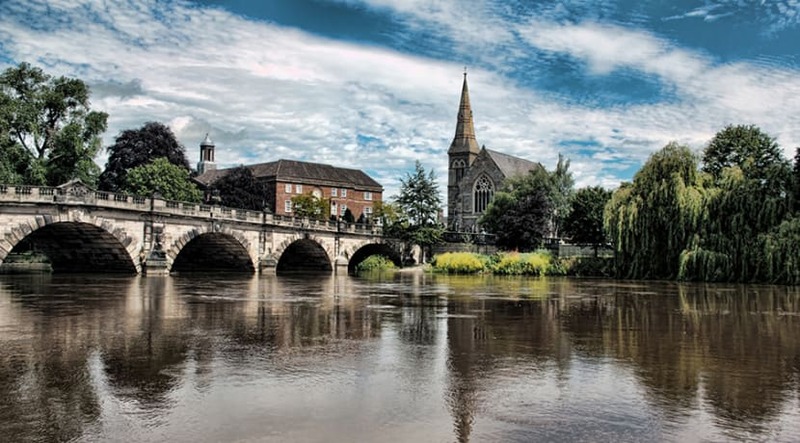 From the wholesome, homemade grub to the friendly and attentive service, it’s an eating-out experience I highly recommend.